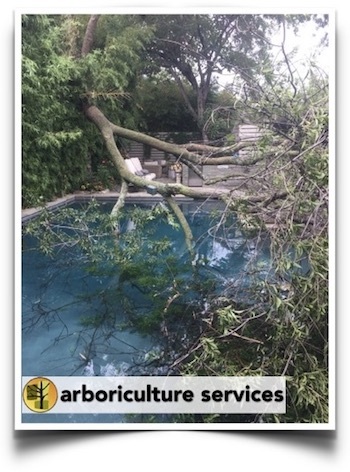 In Plano, storms are a common hazard during certain seasons... when a storm hits, work with the experienced, highly skilled Plano emergency tree removal team at Arboriculture Services to clean up your tree-damaged property. Don’t entrust your damaged trees to just anyone! The seasoned team of ISA-certified arborists at Arboriculture Services specializes in Plano emergency tree removal, along with other comprehensive tree care services. We’re your partners for safe, healthy and vibrant trees — our staff does all the work while you sit back and enjoy the beautiful, healthy trees on your residential or commercial property. Do you require Plano tree service? Arboriculture Services is a highly responsive service for such needs. We know that strong storms can levy serious damage to your trees. This damage can manifest itself in branch, trunk and root wounds. Working with trusted Plano emergency tree removal experts can provide you with peace of mind. At Arboriculture Services, our team of tree experts can inspect your trees, identify damage, analyze the severity of that damage and provide a fair and affordable quote for repair work, ranging from emergency branch trimming and clean-up to full-blown emergency tree removal in Plano TX. Of course, our top priority is to save the tree if possible to preserve its value to your property. However, storms often cause irreversible damage, leaving you in need of Plano emergency tree removal service that safely and effectively removes the damaged tree or trees. 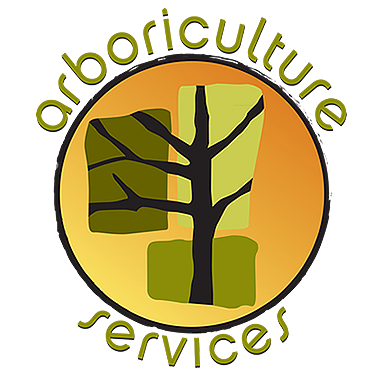 The staff at Arboriculture Services — a leading resource for tree service in Plano TX — has a passion for serving the residential and commercial members of this community. Whether you need our services after a storm, or simply want weekly or monthly help with keeping your trees healthy, we can handle the scope of your needs. Talk to our team more about our emergency tree removal service — and get a free estimate — by connecting with our staff right now.